This is a timeline of the life of Matthew Brady. He was a Civil War photographer. This is a timeline created by Mr. Creighton for the sample wiki project. Matthew Brady lived to be 73 years old. 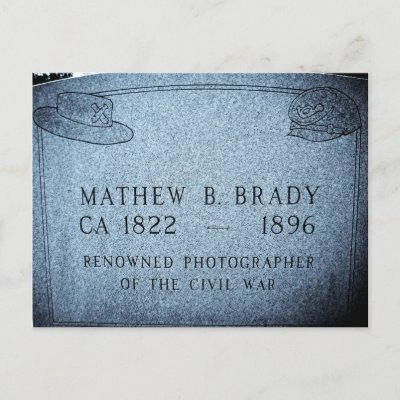 Mathew Brady died at the age of 73. He died in a Presbyterian Hospital in New York City after being involved in a streetcar accident. This is where my subject lived in their lifetime. He lived in New York for most of his life. He traveled a lot. Mathew and his wife travel to London and Europe. They will spend about a year there. This layer details the career of Matthew Brady. This photograph of Samuel Morse (inventor of the telegraph) was taken my Mathew Brady. Opens a photography studio in Washington D.C. Creates a portrait collection entitled "The Gallery of Illustrious Americans"
The ad appeared in the New York Ledger and was the first of its kind to use a different font from the rest of the paper. This was the first time a newspaper ran a full page advertisement. Brady and his associates (Alexander Gardner, George Barnard, and Timothy O'Sullivan) take thousands of photos of the Civil War. These photographs have formed the basis of a lot of what we know about the Civil War. 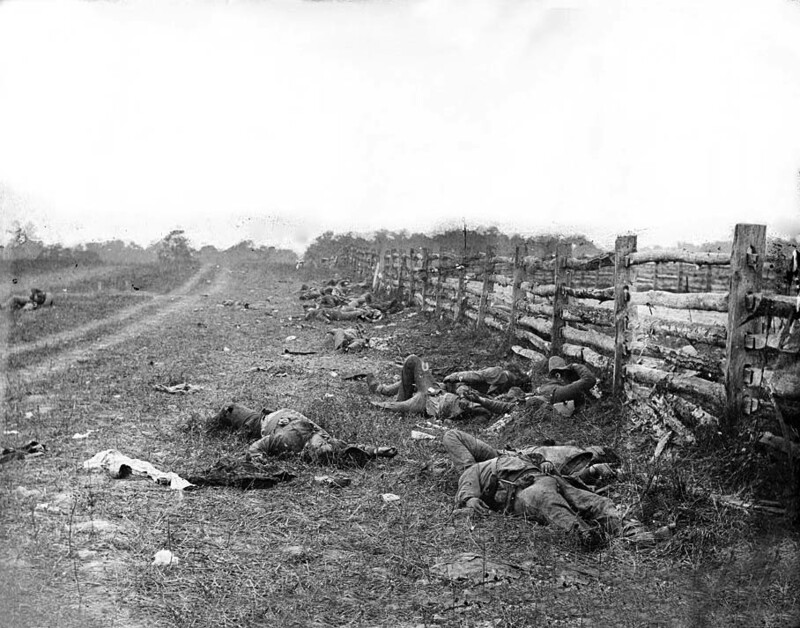 Opens in New York City and is titled " The Dead of Antietam". This was this first time average Americans could really see the horrors of war. Up until now, the only images of war were paintings that did not always show the realities of war. After only being paid $25,000 by the US government for his Civil War photographs, Brady can hold out no longer. This layer details events of Matthew Brady's personal life. Mathew goes to Albany, NY to see an eye doctor about an inflammation in his eyes. Over this ten year period Brady notices that his eyesight is going. This must have been very scary for a man who made his living using his eyes to photograph.